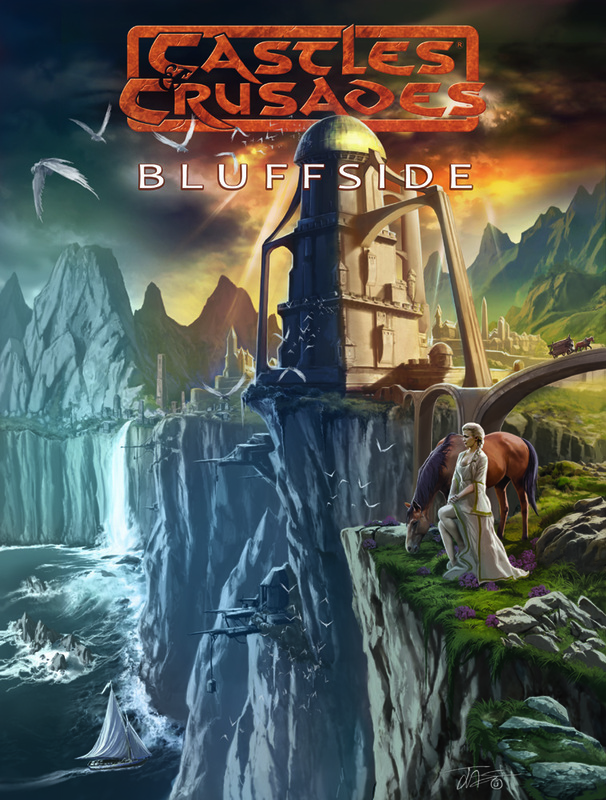 Big news is Bluffside for C&C is ready for pre-order, book is done so you get the PDF version within 72 hours of purchase! Fall of Man moving ahead! The Awakened book I is due back end of this month so I am assuming eBook by mid-October and print by end of October. 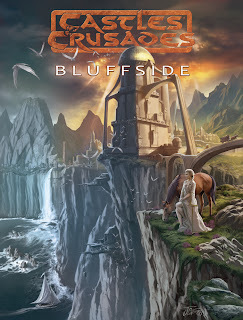 All the boardgames are looking good. Our Samurai Sheepdog website should be up by the end of the week, so that is nice. Sam the Hanukkah Dragon is stopped for a bit but hopefully moving ahead faster once we get some details in order.